Founded in 1882 by John Bannatyne Anderson, the firm added the name Goodlad when the present Partner’s grandfather, the late Peter Goodlad, joined the Firm in the 1930s. As Shetland’s longest established firm, our office has always been located in the heart of Lerwick, first at 58 and now at 52 Commercial Street, Lerwick. Being in the centre of town, banks, building societies and other business organisations are easily accessible. Anderson & Goodlad has recently become a sole partner practice with two partners, James M. Goodlad and Linda A. Knarston W.S. retiring at the end of October 2016. Kathryn G. Gordon, Partner, graduated in Aberdeen, trained and has been with Anderson & Goodlad since 2002. Prior to joining the firm, she graduated from Robert Gordon University with an Honours degree in Technology and Business and worked for a number of years as a project engineer in the oil industry in Aberdeen. Thereafter, she read law at the University of Aberdeen, where she also undertook her Diploma. She completed her traineeship with the firm in 2004 and became a partner of Anderson & Goodlad in 2008 and became the sole partner in 2016. From 2010 to 2015 she was Honorary Procurator Fiscal and she is the current Dean of the Faculty of Solicitors in Shetland. Her main areas of practice are civil and criminal court practice, family law, conveyancing, both commercial and domestic, private client and debt recovery. 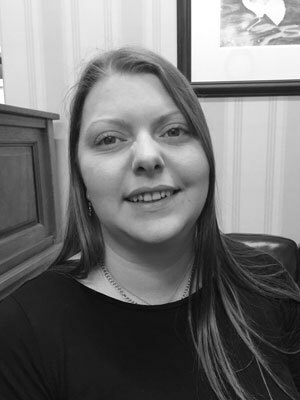 Vaila M. Robertson, Associate, joined the Firm as a Trainee Solicitor in 2009 having read law at Edinburgh University and qualifying with her LLB (Hons) Degree in 2008 and Diploma in Legal Practice in 2009. 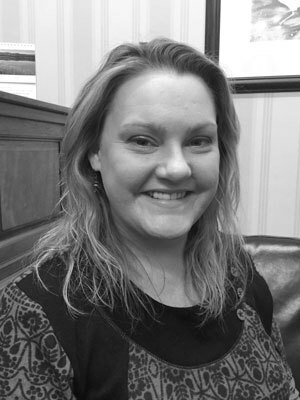 Vaila is involved in all areas of our legal practice and became fully qualified as a Solicitor in May 2011. In addition, she is a Member of Shetland Domestic Abuse Partnership and Shetland Family Mediation. Jacqui Smith joined the Firm as a Legal Secretary/Receptionist in 2007 having moved to Shetland from Sydney, Australia. In addition to this position, she is also the Property Officer and deals with the estate agency and marketing of properties including the photography. 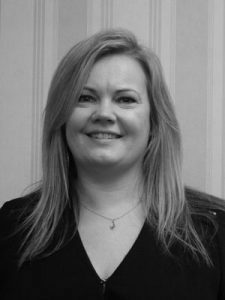 Yvonne Leask joined the Firm as a Legal Secretary/Receptionist in 2007 after completing her education. 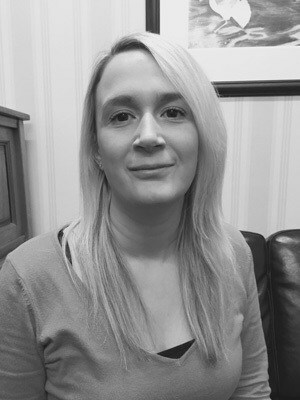 Yvonne has been Legal Cashier within the Firm dealing with the general day to day running of the finances since 2010. 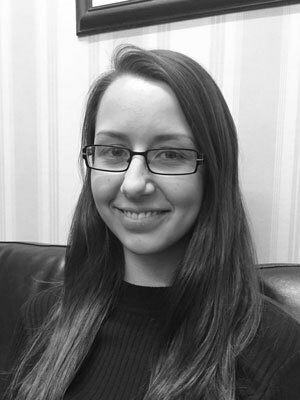 Vicky Arthur joined the Firm in 2010 as a Legal Secretary/Receptionist after completing her education and, thereafter, working as a sales person in the fishing industry.